Even the healthiest diet isn’t enough to support overall wellness. Just like humans, our furry friends need vitamins and supplements to function properly and to aid muscle growth, bones strength, and digestion. Few know that processed foods are cooked at very high temperatures, so your dog or cat’s diet needs to be paired with nutritious supplements and vitamins. The best part? You don’t have to compromise taste to keep your cat or dog healthy. Most vitamins and supplements are full of flavor, making them a healthy reward for four-legged friends that deserve an occasional treat. 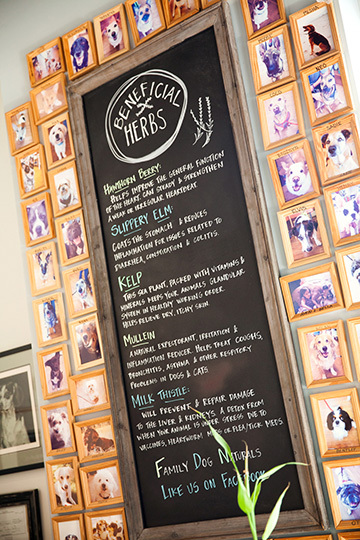 We love to see the lasting difference in your furry friend when you make the switch to a natural, balanced diet. 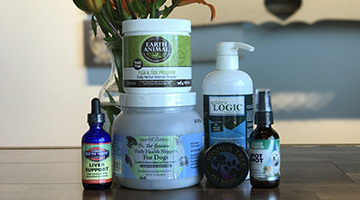 Keep your dog or cat in tip-top shape with supplements and vitamins from Family Dog Naturals.